Here at Blairhill Dental Practice, Andrew Daisley BDS leads a knowledgeable and compassionate staff. All of its members are keen to help our patients get the professional dental healthcare they need and deserve. Our team has decades of experience in providing top quality dental care and meeting the varied treatment requirements of our patients. 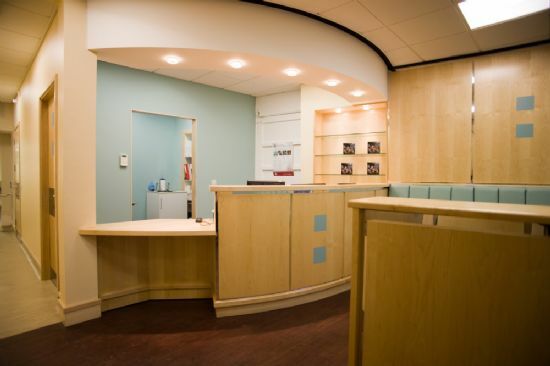 Whether you need straightforward NHS dentistry, more complex cosmetic dentistry or want to be reassured we are specialised in treating nervous patients, Blairhill Dental Practice can put you at ease.